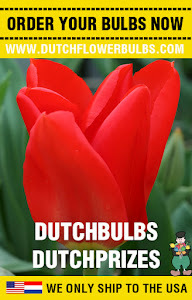 Dutch Flower Bulbs: Valentines Day! Some of you might love this day and some of you might hate this day..
Of course we are talking about Valentines Day! 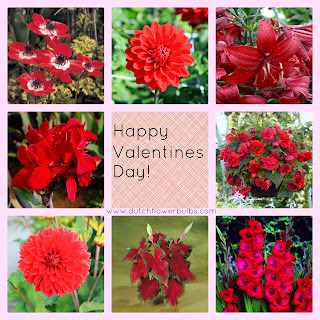 This day is well known for ..
showing love to the people you most care about. But the most important thing to do on this day, is loving yourself.